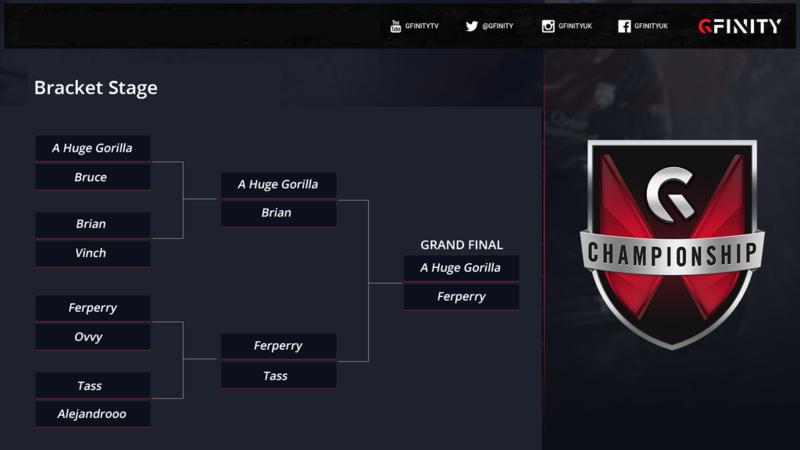 You are here: Home » Games » FIFA 15 » Gfinity | @Insight_Gorilla is FIFA 15 Spring Masters I Champion! 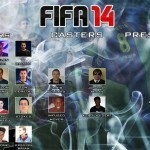 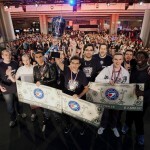 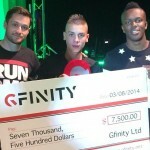 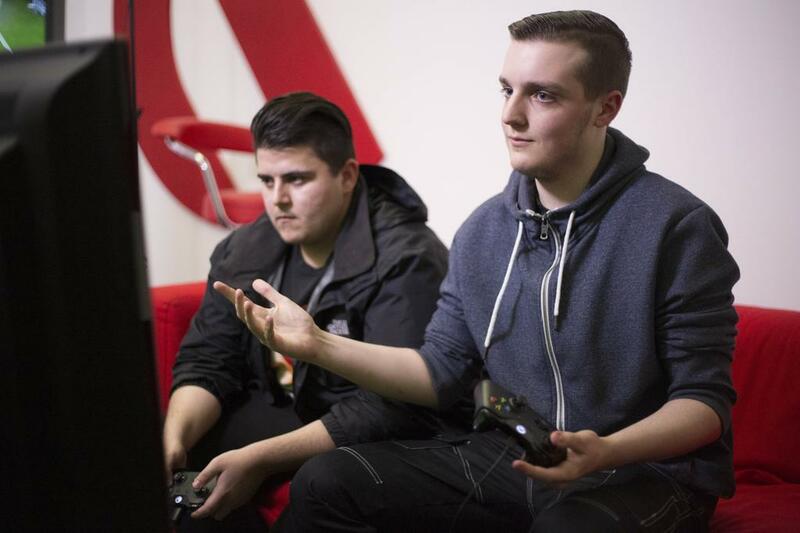 Gfinity FIFA 15 Spring Masters I | @Insight_Gorilla is Champion! Massive congratulations go out to @Insight_Gorilla as he brushes aside all of Europe’s top FIFA players to be crowned Gfinity FIFA 15 Spring Masters I Champion.